Michele Richards joined Levenes Solicitors in February 2008. 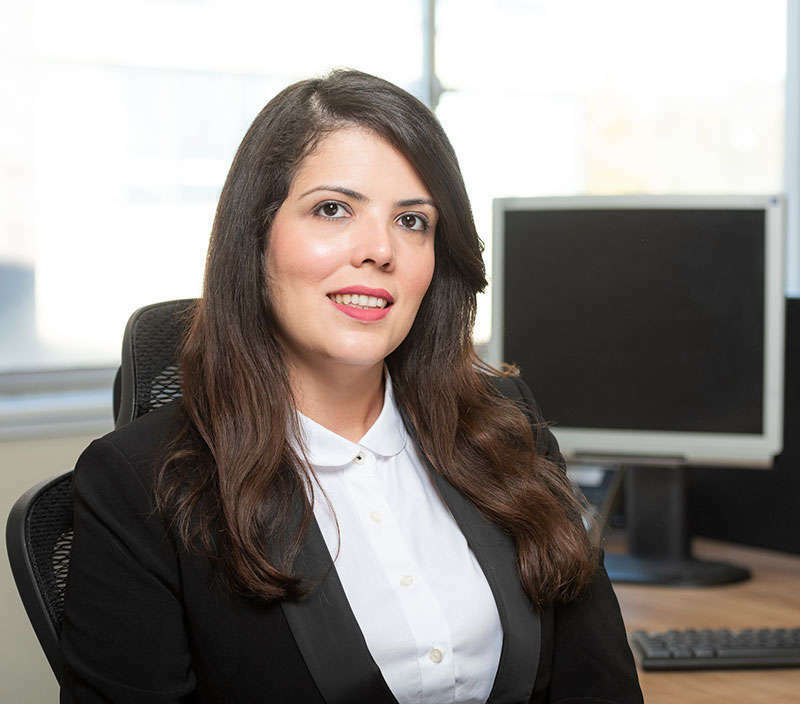 She is the founder of the Portuguese Department at Levenes and is a solicitor in the Medical Negligence and Personal Injury Department, London Office. She assists with all types of medical negligence and personal injury claims, including accidents at work and road traffic accidents. Michele graduated from the University Vale do Rio Doce (UNIVALE) in Brazil with focus in Corporate Law and is also qualified in Legal Research. She is also a member of the SRA(England and Wales), OAB (Law Society of Brazil) and OA of Portugal (Law Society of Portugal) and holds a Master’s Degree Course in International Law from London Metropolitan University. In her spare time she enjoys cinema, reading and photography. She also loves travelling, architecture and design. Michele is originally from Brazil and speaks Portuguese fluently.